When it comes to road safety, you really do need to rely on only the best quality and most comfortable helmet. 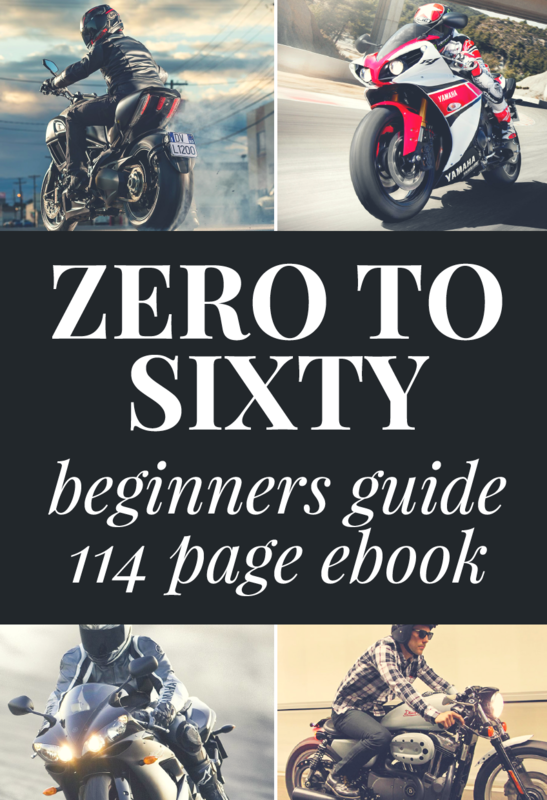 Motorcycle accidents are the road accidents that have the most fatalities and you can easily obtain a disastrous injury that can affect the quality of your life. 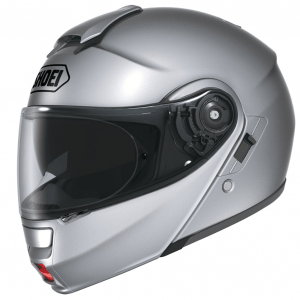 The Shoei Metallic Neotec road race helmet is one of the best helmets that you can invest in to help protect you against inattentive motorists. 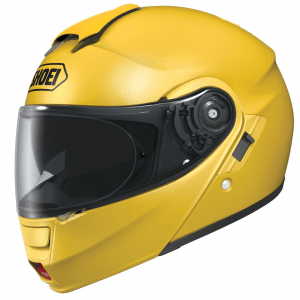 The Shoei Neotec helmet has a lot of safety benefits to you because it is manufactured from durable material to help protect you during a bad fall. Beautiful and functional design design – The helmet has a gorgeous sleek design that is specially created to be aerodynamic and light weight so you can use it for long trips without feeling strained by the helmet. 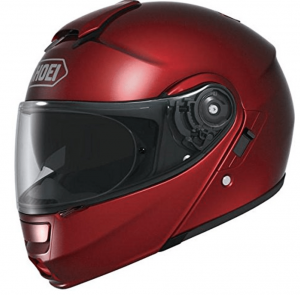 Easy handling – The helmet is considered to be the most progressive flip-up helmet on the market. 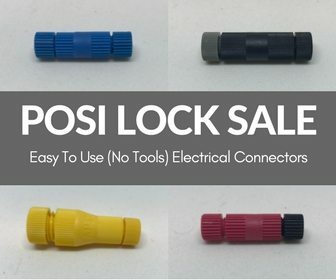 It is fashioned with a large lock release button to improve handling with gloves on. Improved design for added safety – The design has been altered for a taller field of vision so you can glide through traffic easier; it has reduced wind noise and an internal sun shield to protect your eyes from harsh sun rays. The inner shield is 3D injection molded and has an easy locatable switch. The inner shield provides the user with protection from the sun and blocks out 99 percent of harmful UV rays. Easy to clean – The lining is soft for a comfortable fit and made from breathable fabric to help reduce sweating. The lining is also removable for easy cleaning. Easy adjustable – The lightweight chin bar and face shield rotates smoothly and precisely on a single axis point. 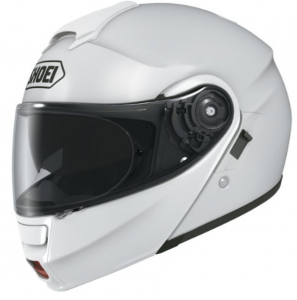 Safety – The top feature of the Shoei Neotec Helmet is the ultimate safety that it provides to the users. 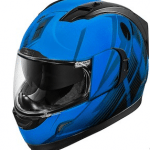 The helmet’s jaw is enforced to help shield your face against a bad fall and the shield is shatter proof so you will enjoy ultimate protection during a crash. Noise reduction – Users of this helmet also commented on the great design that reduced wind and motorcycle noise a lot.